New Zealand’s Prime Minister Jacinda Ardern announced and enacted a sweeping gun ban and confiscation in her nation in less than a week. Gun control advocates cheered and wondered aloud if such a measure could be enacted here. It’s hardly likely, thanks to the Founding Fathers’ foresight. The Second Amendment ensures, and the Supreme Court reaffirmed in the Heller decision, that firearms ownership is an individual right. 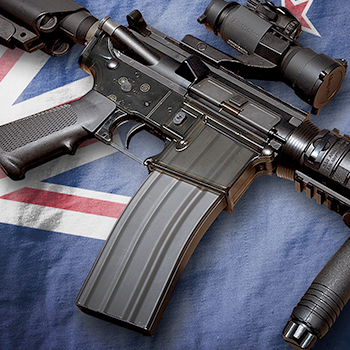 Aside from that, New Zealand has a population of 4.8 million with 1.5 million firearms in ownership compared to the United States’ 327 million and as many as 400 million firearms in lawful private ownership.